Who isn’t inspired by an Apple TV Commercial with all their high tech capabilities? I’ve owned their products for 9 years and can’t imagine life without them. 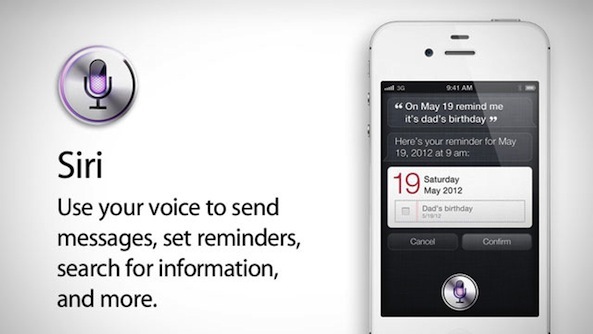 With the introduction of Siri, on the iPhone 4s, Apple has changed how we live, work, and play. Several agents in our office are new to Apple and have asked me to help them become familiar with their products. 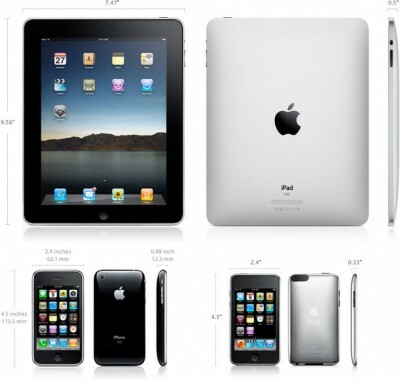 Specifically, the iPhone 4s. Out of 44+ Siri tips and Tricks….here are my top ten. 4. “Make Phone Call” This is extremely helpful while driving. 5. “Send text to …….” Then speak your message. 6. “Reply to my new message” for text messages and email. 7. “Correct Siri’s Definition”. If Siri doesn’t know the answer, you can help. This tip will make Siri smarter and thus more effective. ← Will one product rebuild consumer confidence in the Housing Market?